July 12, 2018 by Lisha B. 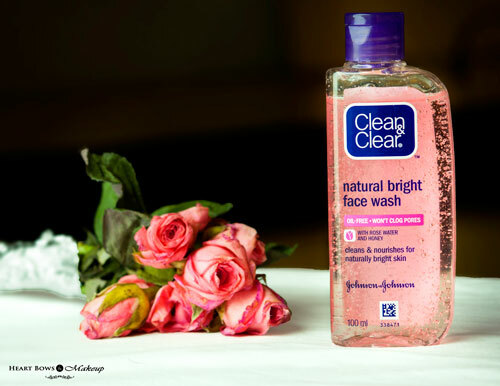 Clean & Clear Natural Bright Face Wash Review: The Perfect Cleanser for Dry Skin! September 20, 2016 by Lisha B.
April 21, 2016 by Lisha B. 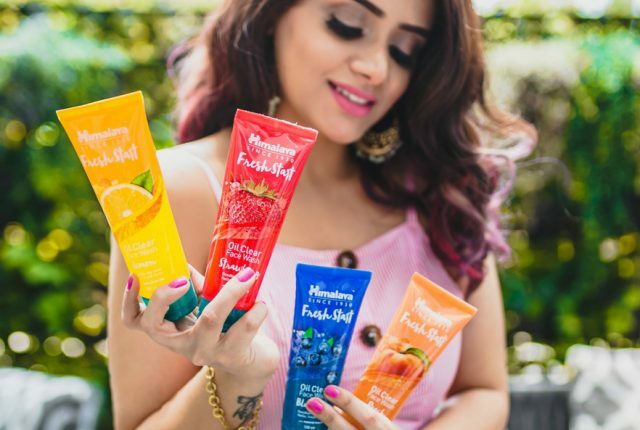 Best Face Wash For Combination Skin in India: Our Top 10! October 19, 2015 by Lisha B. 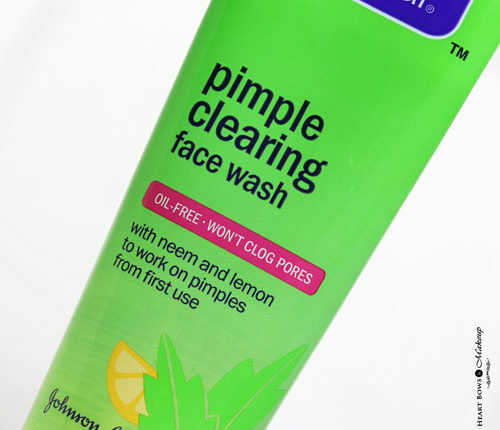 Best Face Wash For Men in India: Our Top 10!